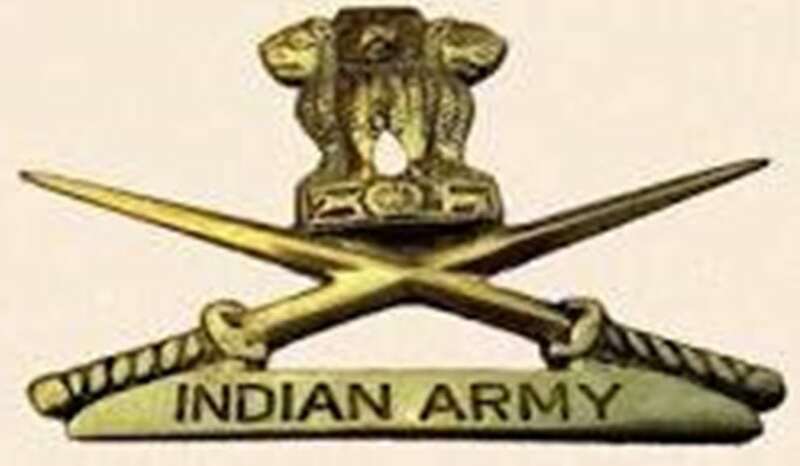 Applications are invited from eligible male candidates for recruitment of Religious Teachers in Indian Army as Junior Commissioned Officers for RRT 87 & 88 courses. Religious Teachers preach religious scriptures to troops and conduct various rituals at Regimental/Unit religious institutions. Age : The age bracket in respect of Civilian and In-Service Candidates would not below 25 years of age and not above 34 years of age on 01 Oct 2019 (i.e. Candidates born between 01 Oct 1985 and 30 Sep 1994 inclusive of both dates) of the Rtg year. (i) Pandit and Pandit (Gorkha) for Gorkha Regiment. Hindu candidates with Acharya in Sanskrit OR Shastri in Sanskrit with one-year diploma in “Karam Kand”. (ii) Granthi. Sikh candidates with “Gyani” in Punjabi. (iii) Maulvi and Maulvi (Shia) for Ladakh Scouts. Muslim candidates with Maulvi Alim in Arabic or Adib Alim in Urdu. (iv) Padre. Christian candidates who have been ordained priesthood by the appropriate ecclesiastical authority and is still on the approved list of the local Bishop. (i) Civil Candidates. Applying for Pandit, Granthi, Padri and Maulvi (Sunni) categories, applications will only be accepted online on website www.joinindianarmy.nic.in. Manual applications for these categories will be rejected (detailed instructions given in “INSTRUCTIONS FOR ONLINE APPLICATION‟). (ii) Civil Gorkha Candidates. Applying for Pandit (Gorkha) category will submit written application duly filled to Gorkha Recruiting Depot, Kunraghat only (please refer the given application pro-forma). (iii) Civil Muslim(Shia) Candidates of Ladakh region. Applying for Maulvi(Shia) category will submit written application duly filled to Ladakh Scouts Regimental Centre, Leh only (please refer application pro-forma). (iv) Civil Buddhist (Mahayana) Candidates of other than Sikkim Region. Applying for Bodh Monk will submit written application duly filled to Ladakh Scouts Regimental Centre, Leh only (please refer application pro-forma). (v) Submission of Application by Service Candidates: Applications will only be accepted through official channel (detailed instructions are in “INSTRUCTIONS FOR SERVING SOLDIER‟). Candidates must submit only one application. Receipt of multiple applications from the same candidate will result in cancellation of candidature. Applications are invited from eligible male candidates for recruitment of Religious Teachers in Indian Army as Junior Commissioned Officers for RRT 87 & 88 courses.